A few years ago, my mom's cousin embarked on a treacherous project...a book culminating our entire family history and recipes, five generations tall and about nine generations wide. She patiently and meticulously gathered all of our grandmothers' hand-written recipes, marriage licenses, boat documents during emigration from Italy, and hundreds of pictures for this grand masterpiece. And after a year of collaboration, research, and revision, she printed the most incredible memoir. Now, not every family has this creative, ambitious cousin. But who's to say you can't also have a beautiful handheld family history book for all to share? Turns out, there's a guy in San Diego doing just that! Through interviews, pictures, and family stories, your own masterpiece can be born. 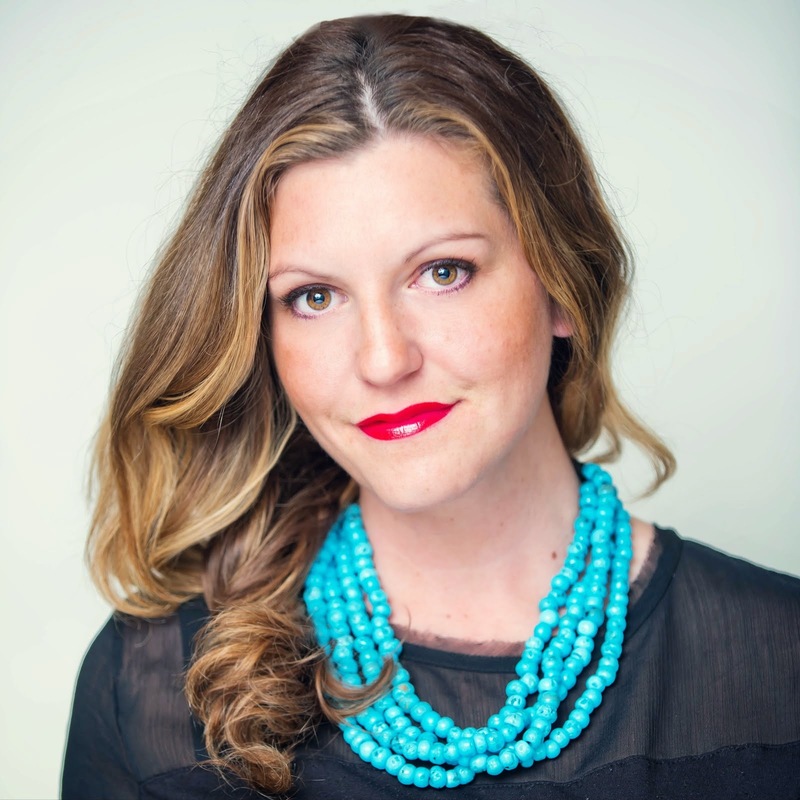 Last week, just before the holiday rush, I got to interview a true gem in the writer's world. Sid Shapira, a memoir and short story writer, who has built his business on details, aesthetics, and a personal touch. 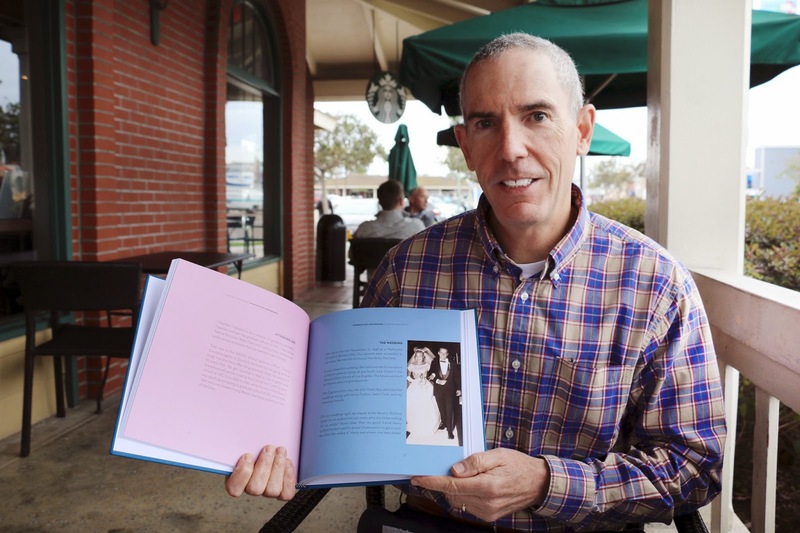 His particular product depends on quality, not quantity, and through that he produces family memoirs that will last more generations than it includes. After looking at just two of his books, I am already referring his service to friends and extended family members. He is a true artist! How did this idea spark for you? I was asked to write a memoir 20 years ago, the first book I ever wrote. It was an autobiography for an executive at Time Magazine. He was very well known, with friends like the Kennedy family, Arnold Palmer, etc. We knew this book would be received well on a national basis. I got to know him through a series of interviews, and he was a very interesting guy, a great story teller, with tremendous vision. A little while later, I left my job at the Union Tribune (San Diego) and decided to get back into writing memoirs. This time though, I wanted to preserve personal family histories instead of writing for the masses. I started "Stories Be Told" and linked up with a graphic designer who does a fabulous job. How do you incorporate marketing into your business? It's mostly self promotion and referrals. I teach adult education at San Dieguito and UCSD on Memoir Writing, I give presentations throughout the year at senior centers, retirement homes, places like that, and a lot of people come to me from word of mouth. What's most important is knowing your target audience, I don't do a lot of social media or email marketing because my client range is typically older generations. How many books have you done now? About a dozen, all over the country. Whether people are famous or not, they've always got an interesting story, and that's what's really good. One guy I interviewed was about 97 years old, and sharp as a tack; he was chief of protocol for the White House during the Nixon era. Most of my clients range from late 70's - late 90's. 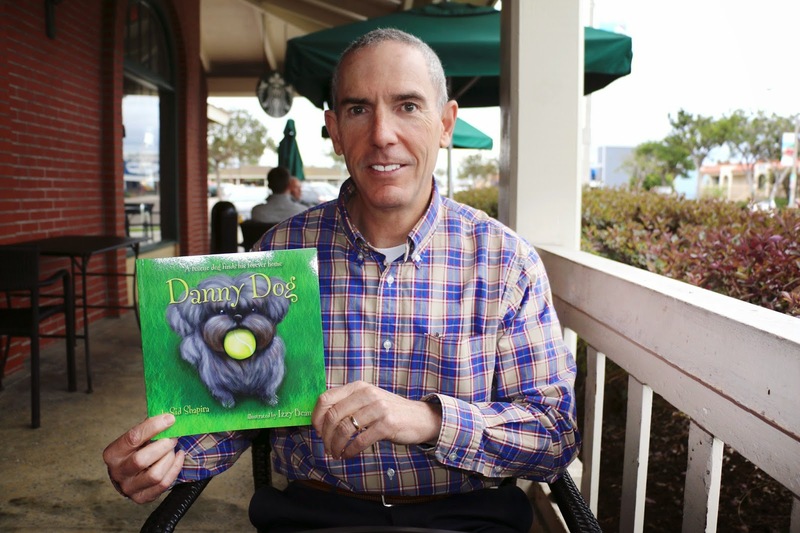 I recently wrote a children's book called "Danny Dog" about a little rescue dog that my wife and I adopted, and it has had a great response in elementary schools across San Diego. We are now visiting schools and adoption centers doing readings, and the kids just love it. So, between the memoirs and this, I have been very busy! I will continue to create memoirs, but I can only do a few a year since they are such a time commitment, so I plan to keep writing stories. It's been so much fun promoting Danny Dog, and I plan to write a sequel. As always, there are a few lessons we can learn from Sid. First, analyze your target audience and use realistic marketing strategies that are appropriate. For artistic businesses such as Stories Be Told, set a timeline of how many products you want to complete within the year, and space them out to allow for natural creative flow. Lastly, always look for opportunity. Sid was able to create a successful, popular children's book from the real life story of adopting his family dog. I was 35 and I'm starting to build my small business here in our hometown, that's why I'm starting to browse or look for more stunning business ideas that can probably help me with this. I want my small business comes with unique and effective ideas. I hope to hear it from you. Anyways, I loved those ideas you've shared. Thanks!